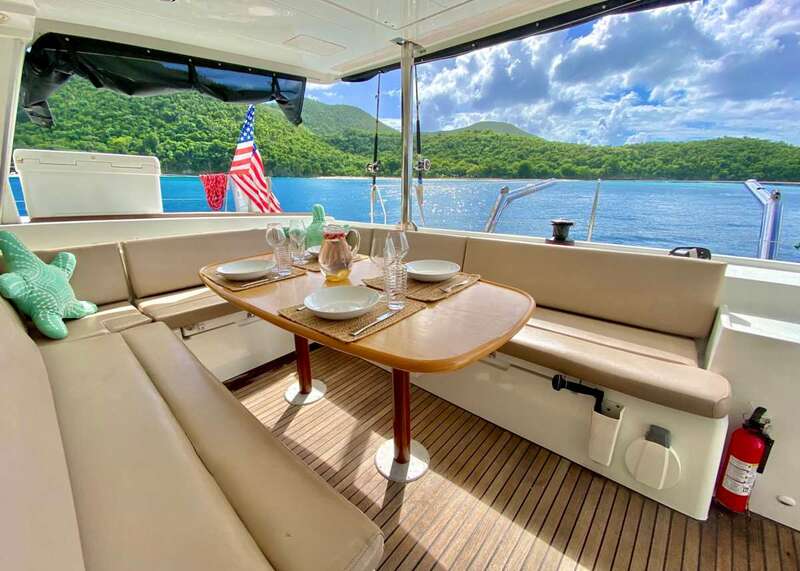 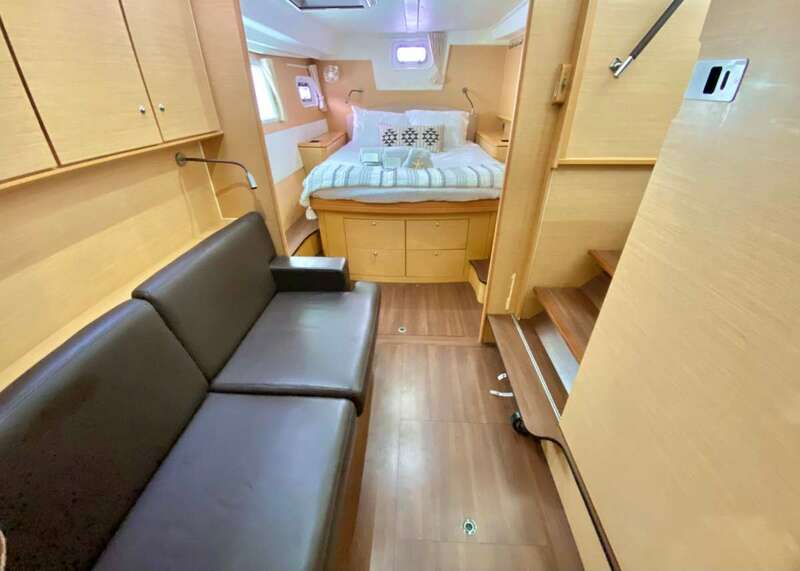 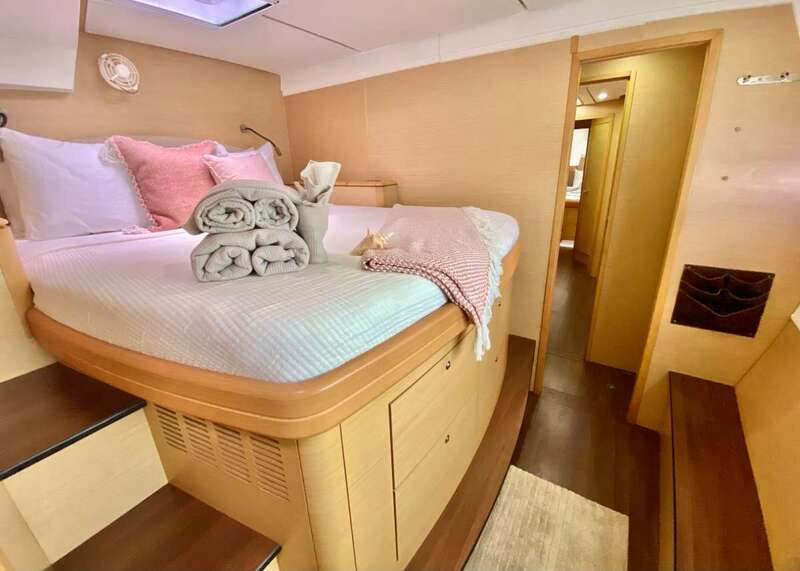 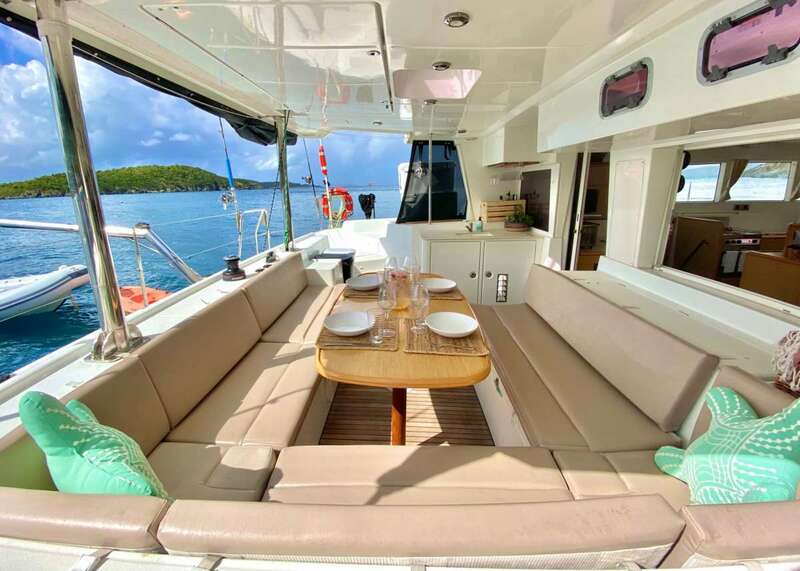 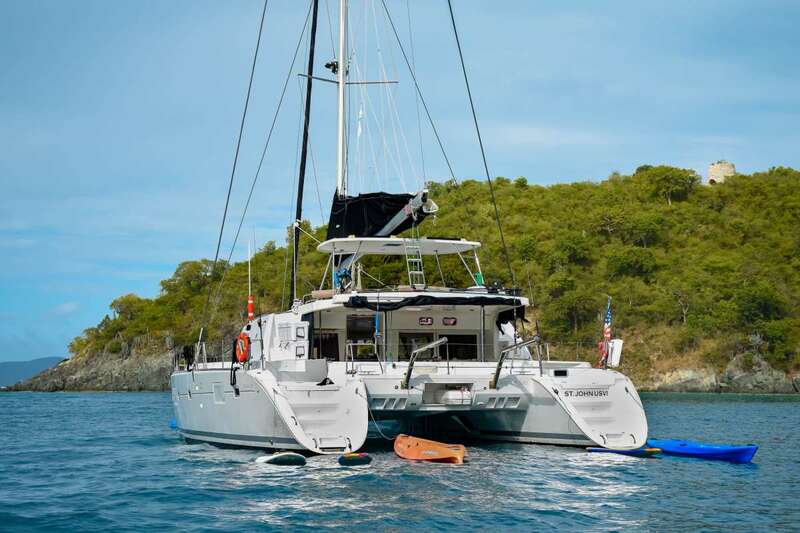 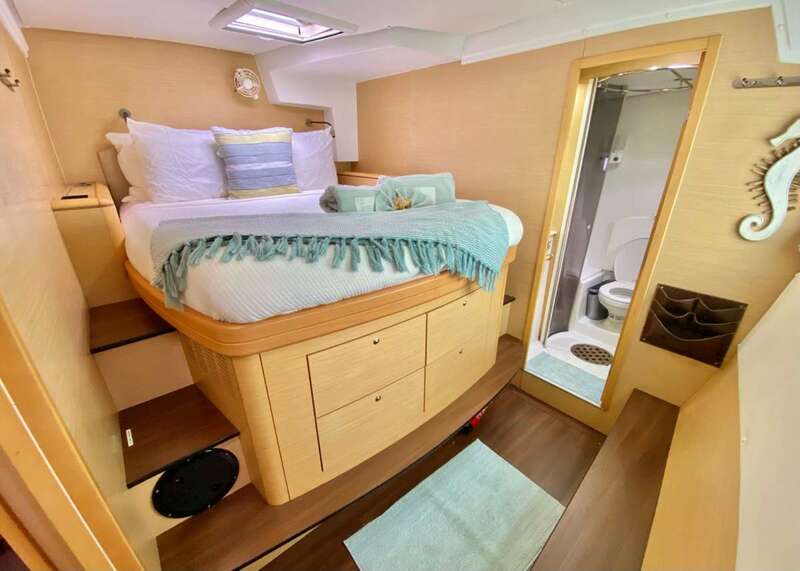 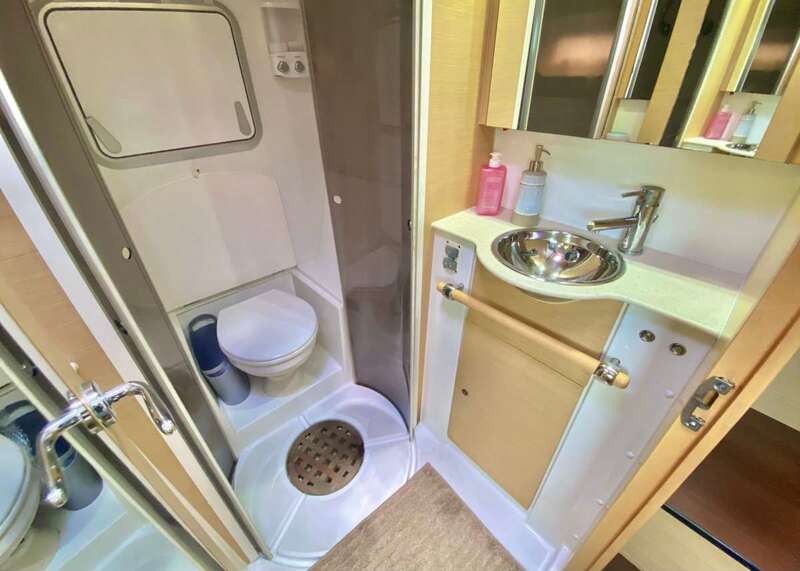 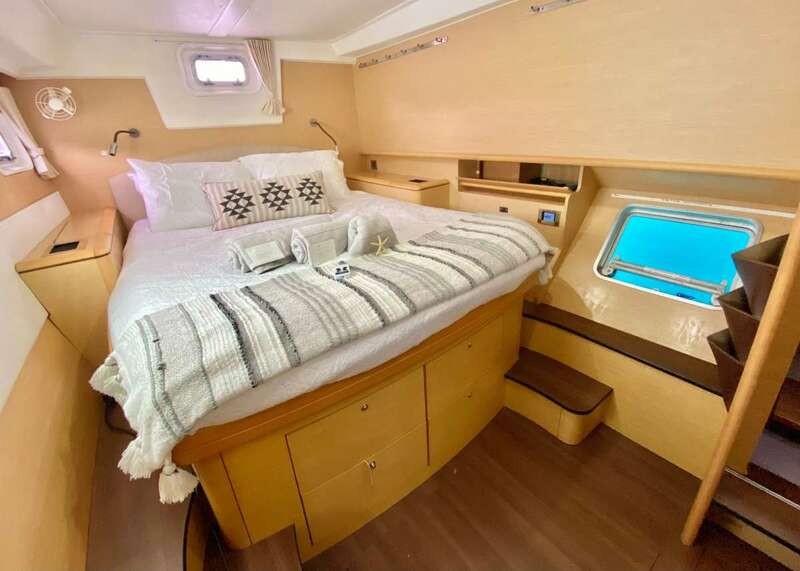 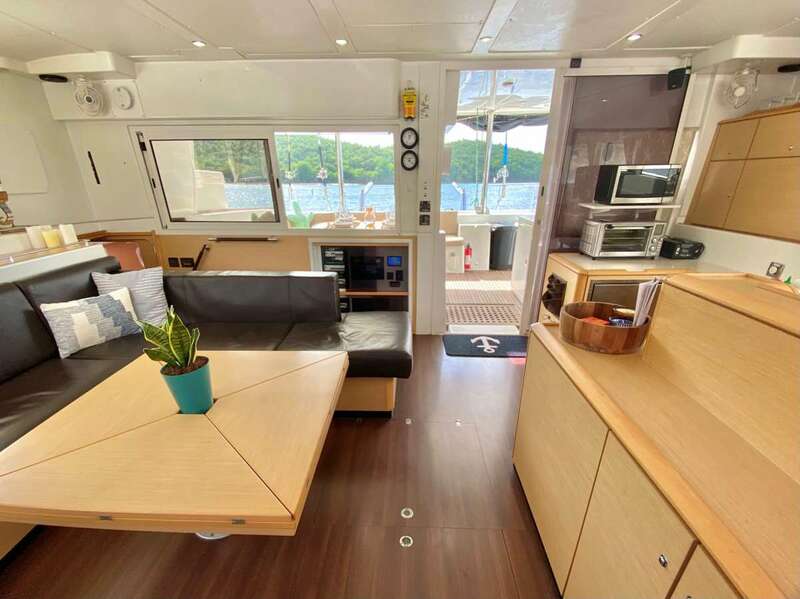 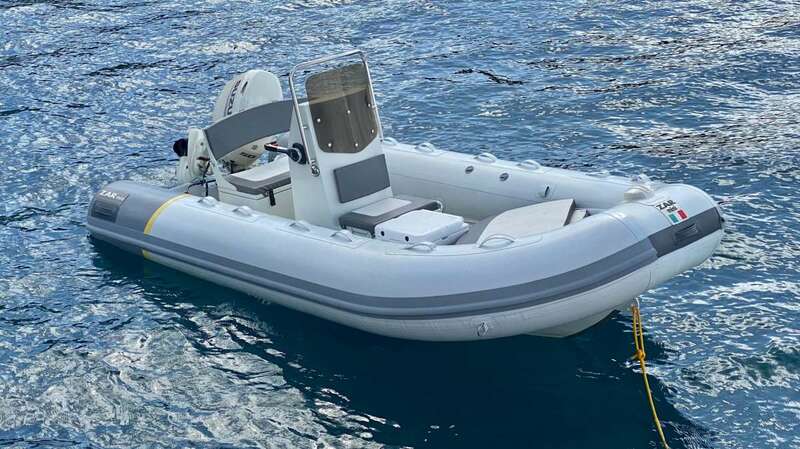 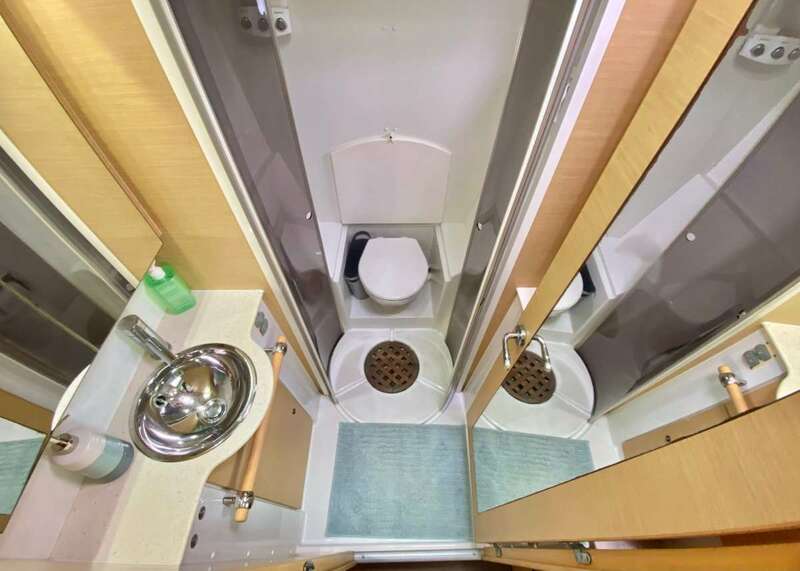 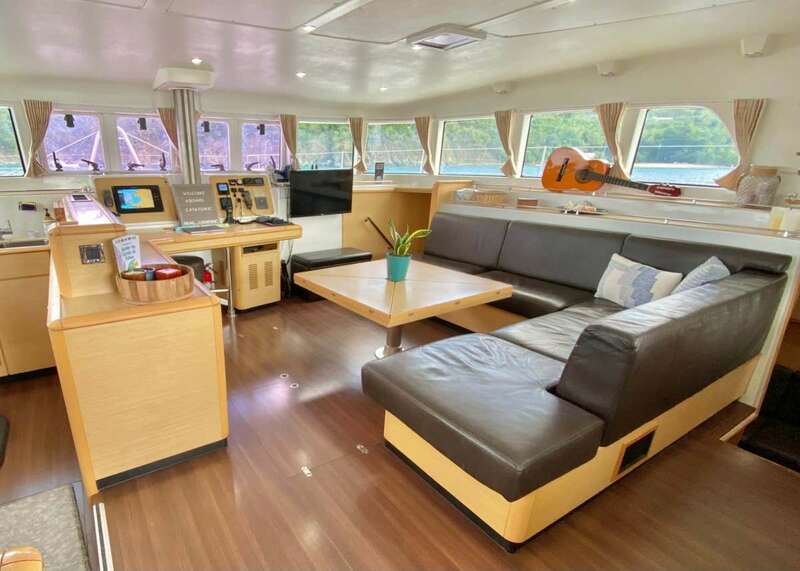 CATATONIC 500 is a 15m (51ft) Lagoon Catamaran built in 2011 (refit 2018) accommodating 6 guests in 3 cabins with Captain Dirk DeLo (2 crew) offering yacht charters in New England. 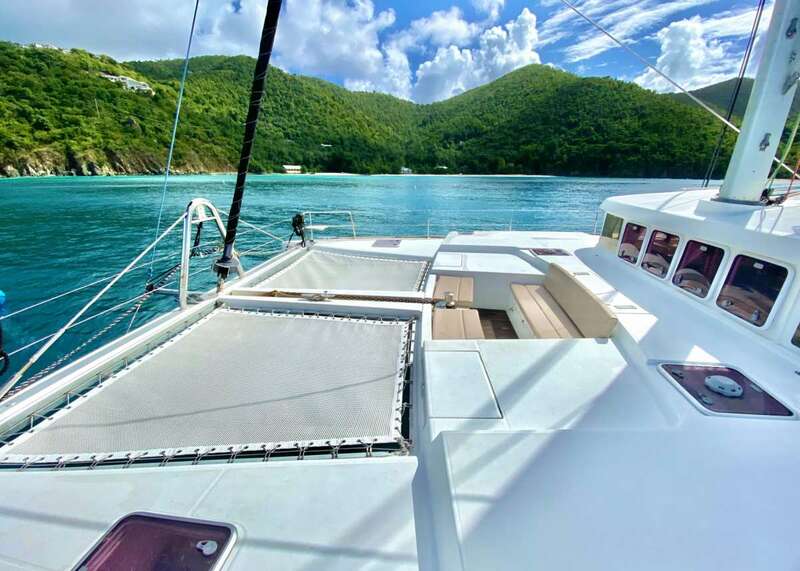 Summer Sailing Area: New England. 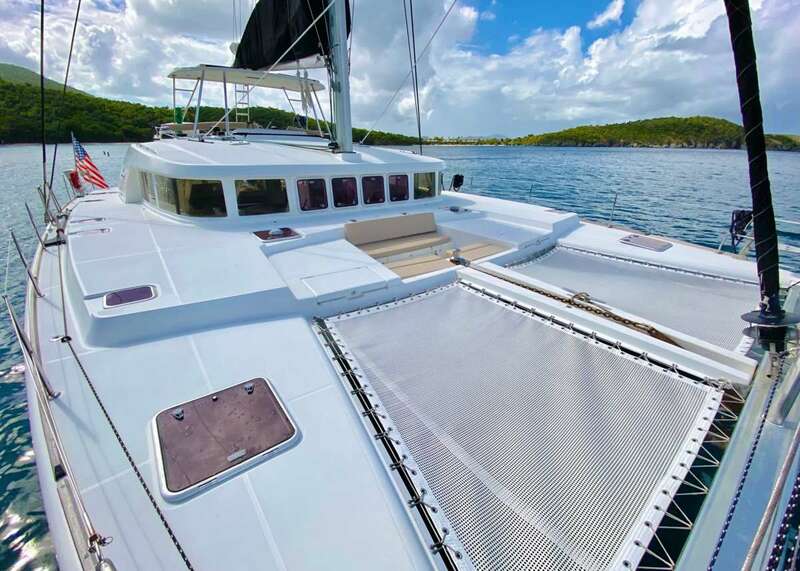 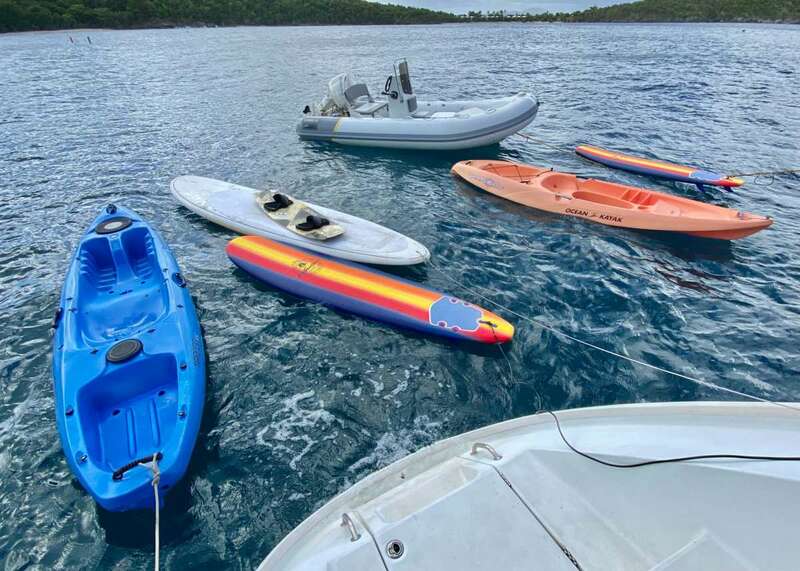 Catamaran CATATONIC 500 Yacht Charters.